Ylvis is a variety show group from Bergen, Norway, consisting of the two brothers Bård Ylvisåker (born 1982) and Vegard Ylvisåker (born 1979). The brothers originated from Sogn, but grew up in Bergen and Africa. The brothers debuted professionally on 19 October 2000 at the Ole Bull Theater in Bergen with the show "Ylvis - en kabaret" ("Ylvis - a cabaret"). In connection with the show was the song "Rumor says" recorded, pressed as a CD-single, and sold during the show, but was never put out for regular sales. In 2001, after the Norway tour with "Ylvis - a cabaret", Ylvis' main characters performed in the Grieghallen with the Bergen Philharmonic Orchestra in a concert called "Ylvis goes philharmonic". That same year debuted Bård and Vegard on TV as regular guests in Rune Larsen's "Absolutt Norsk" on NRK. 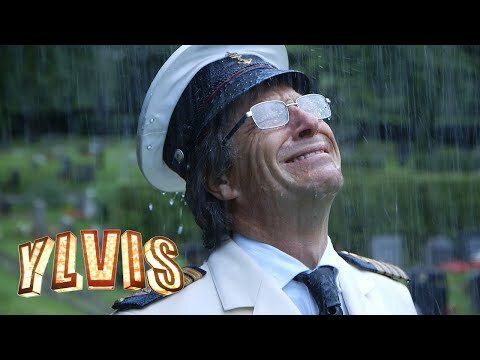 In 2002 NRK added Ylvis as an element in Trond-Viggo Torgersens "TVT". In 2003, Ylvis guest-starred on the Swedish vocal group The Real Group's Christmas CD, "Julen er her". In the summer of 2004 they sold tickets worth 4.8 million NOK for the show "Ylvis - en konsert" ("Ylvis - a concert"), which played in Tønsberg, Norway. In this concert Ylvis covered Ole Ivars's song, "I kjempeform" (I'm in great shape). 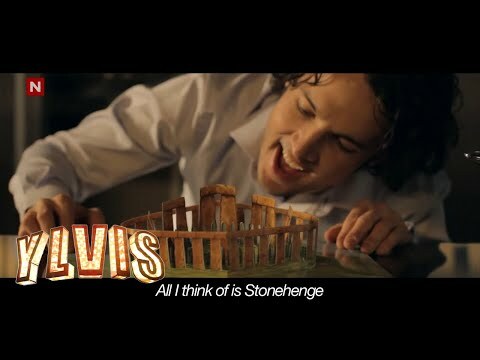 The song was popular with audiences and Ylvis recorded a music video for it. When rower Olaf Tufte won Olympic gold at the Olympics 2004 in Athens, he yelled "Ylvis" and sang "I kjempeform, I kjempeform!" during the victory dance. The duo were hosts for the radio program "O-fag" ("O-subjects") on NRK P3 summer 2006 and summer 2008 "YLVIS III" premiered 27 January 2007 at the Ole Bull Theater in Bergen, and 31 October 2007, in Oslo. "YLVIS III" was recorded on tour in a large part of Norway several times and ended with a final performance at the Grieghallen 19 December 2008. The content of the show is described as challenging and surreal musical comedy. Vegard and Bård write much of the lyrics and the music they perform. Ylvis collaborated with director Arvid Ones and choreographer Hilde Sol Erdal on both "Ylvis-a cabaret" and "YLVIS III". "YLVIS III," was released on DVD 3 December 2008 (from Walt Disney Studios Home Entertainment Norway). Bård and Vegard hosted their own show in the Fall of 2007 on TVNorge called Norges herligste (Norway's Best)- a Norwegian edition of the Swedish program "100 höjdare". Norges Herligste premiered in November 2007, and was later broadcast on Swedish television and released on DVD in Norway 15 October 2008. 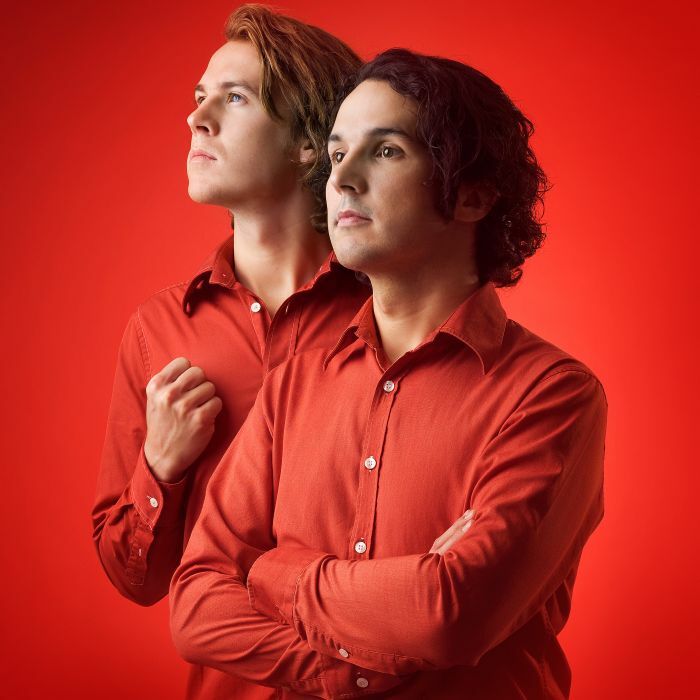 Ylvis were officials in the television program "Ylvis møter veggen", which is a Norwegian version of a Japanese television concept, known as the Human tetris or Hole in the wall. The Japanese original Brain Wall was part of a larger game show called Tonneruzu no Minasan no Okage deshita. "Ylvis møter veggen" was broadcast in autumn 2008 on TVNorge with high ratings. From 2009 on Ylvis hosted the entertainment show "Hvem kan slå Ylvis" on TV Norge, the Norwegian version of "Schlag den Raab". In September 2011, they premiered their TV talkshow "I kveld med YLVIS" on TV Norge. 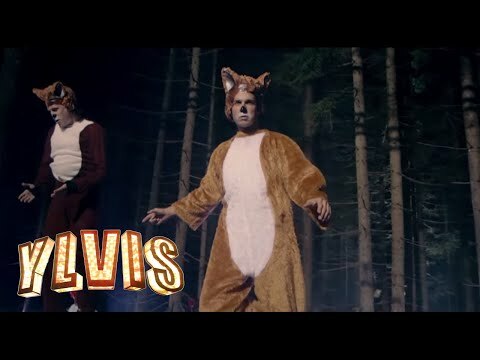 In September 2013, they uploaded a music video called "The Fox (What Does the Fox Say?)" to YouTube, which went viral. The song was later released as a digital single and was an international hit peaking at 6 on the Billboard Hot 100 and topping digital download charts in the U.S. Internationally, the song ranked number one in Norway VG-lista, and ranged from second to one hundred sixty seventh on other major international rankings.